India is still plagued by older generations of cybersecurity threats and is potentially a top target for ransomware as well, according to cybersecurity firm Sophos' senior security expert John Shier. 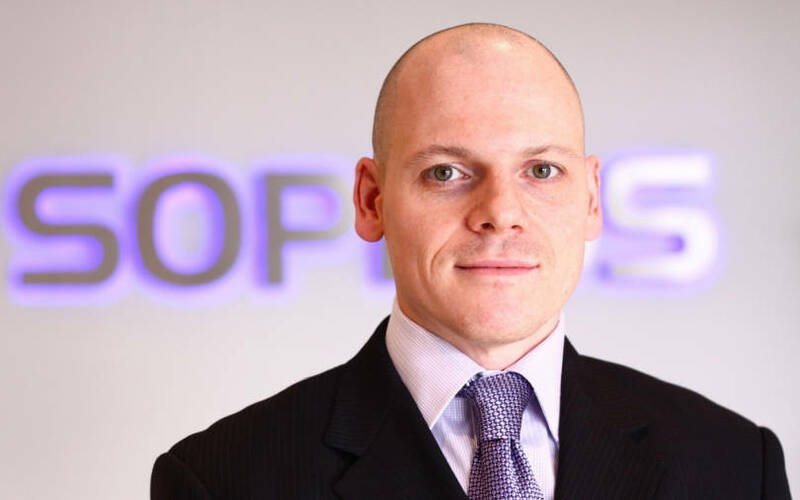 “If I was to compare the mix of old generation threats with new ones in India, the larger share of the pie would come from the former because of several factors,” Shier, who is responsible for driving technical enablement of UK-headquartered Sophos' channel partners, told TechCircle. He said that while there is a section of the Indian population which is aware of cybersecurity and is working towards developing a secure environment, there is another part which is new to the concept or coming online for the first time. Explaining further, he said that older infrastructure at different levels in an IT environment continues to exist in the country. "India has a huge appetite for adopting technology or staying online; this leads to downloads of older software modules or operating systems that are no longer security supported, making users vulnerable. Cost of software and operating systems also plays a role in this sometimes," he said. Sophos’ India division was formed in 2014 after the parent company acquired Ahmedabad-based network security firm Cyberoam in the same year. The India unit recorded revenue of Rs 267.26 crore in the financial year 2017-18 and Shier said that Sophos was investing and growing at a healthy pace in India. Shier further said that India could be a top target for ransomware attacks among other kinds of hacking attacks primarily owing to its large population. "Imagine if 1.3 billion people keep clicking on all kinds of emails they receive. It would obviously lead to a grim scenario," he said, adding that hackers try to take advantage of the inexperience of internet users. He also said that Sophos was noticing that organisations were being repeatedly hit by ransomware. This, according to him, is a problem because companies usually update their systems after one attack. According to a Sophos report, more than half of organisations globally have been hit by ransomware in the past year, resulting in an average cost $133,000. It further identified two primary types of ransomware -- file encryptors and disk encryptors. File encryptors, which encrypt the victim’s files and hold them for ransom, are the most common. Disk encryptors lock up the victim's entire hard drive, not just the files, or wipe it completely. Shier said that there is a positive outlook in India in terms of enterprises viewing cybersecurity as an important part of their business. Companies are starting to understand the importance of data as they embark on their digital transformation journeys, he added. However, he also pointed out that there are still organisations, especially small and medium businesses who partner with larger firms, who don't see themselves as threats. "These companies don't understand that hackers would want to attack them first because it is easier to get across their security," he explained. Shier also subscribes to the view that India could be a huge potential target for crypto-jacking — a cyber attack aimed at mining cryptocurrencies — because of the huge number of smart devices that is set to grow exponentially in the coming years owing to the evolution of 5G. On the role of machine learning in cybersecurity, Shiers said that Sophos has been actively using deep neural networks to detect both known and unknown malware without relying on signatures. He added that there were also ongoing discussions in forums about how to stop hackers from using machine learning against cybersecurity solutions.